It’s no secret that Oklahoma is chock-full of breathtaking wedding venues. From traditional rustic barns, to contemporary museum settings, we’ve truly got it all! 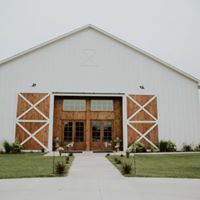 Today, we’re taking the opportunity to highlight a handful of rural Oklahoma wedding venues that are not to be forgotten! Although these spaces may require a bit of a drive, their aesthetic scenery and unbeatable amenities surely make up for it. Keep scrolling for more details on what exactly makes each of these locations South of the Oklahoma City metro so unique. Happy planning! A newly established wedding venue, The Dowry might as well be where the concept of “rustic romance” originated. 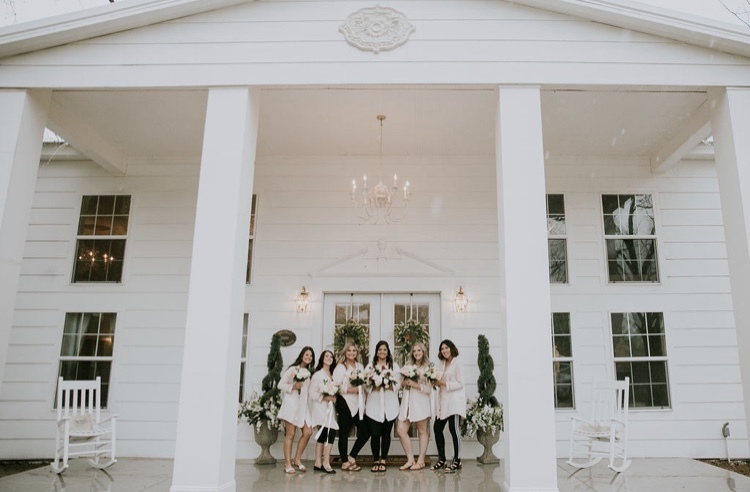 Featuring white washed walls and crystal chandeliers, this Ada-based locale is every traditional Southern bride’s dream! This venue offers a reception space, chapel, bride and groom suites as well as a kitchen. A short drive from Ardmore, The Stables at Washita Farms is the perfect premier event destination for your big day! Situated on 500 acres of private land, this venue offers unparalleled views. Host your event exclusively indoors, or open the sliding barn doors and take advantage of the beautiful deck. The Stables is an authentic equestrian-style barn renovated to include a vast list of amenities, and a rustic-elegant atmosphere. You’ll find exposed barn wood, stained concrete, glistening chandeliers and more, guaranteed to make your event picture-perfect. 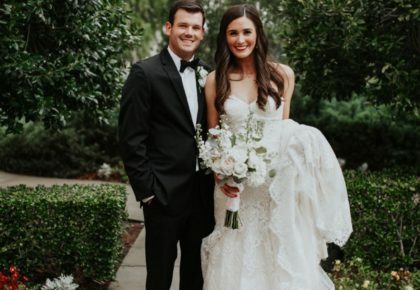 Located just 10 minutes south of Norman, Southwind Hills is nationally recognized as a top wedding venue. 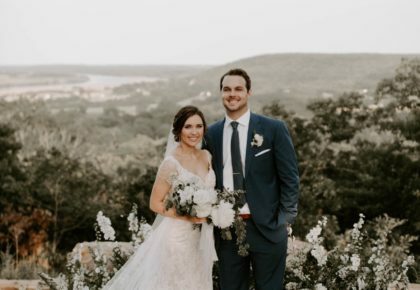 As a full-service, luxury venue, providing superior service, Southwind prides themselves on taking care of every detail so that you can focus on what truly matters most: your marriage. Allow this gorgeous venue to make all of your stylish, intimate wedding dreams come true! 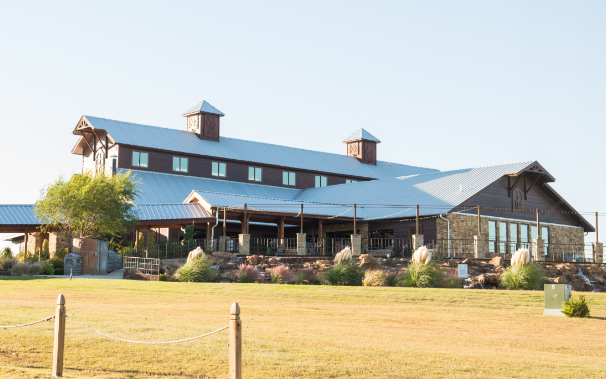 The Chickasaw Retreat and Conference Center is a beautiful wedding venue located just an hour south of Oklahoma City in Sulphur, Oklahoma. The Retreat features breathtaking views and beautiful locations to help you create memories that you’ll cherish forever. 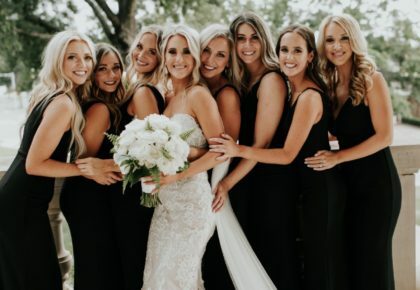 With multiple wedding ceremony and reception locations, the Retreat is an ideal southern Oklahoma wedding venue. Whether you’re planning a rustic wedding or focusing on natural elegance, their numerous indoor and outdoor spaces are sure to wow your guests! Big Creek Events is the perfect venue for any occasion: weddings, parties, corporate events and more! 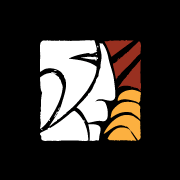 Set in the beautiful countryside of Southeastern Oklahoma, their facility sits on 1,200 acres of scenic farmland. The gorgeous venue also offers an indoor facility, known as Unity Hall. This is the ideal setting for the traditional church feel without sacrificing the country vista. At The Grand Canadian Theater, their goal is to aspire an unforgettable celebration that you envision. From weddings to special events, The Grand Canadian Theater is able to meet your needs. Located in historical landmark downtown Purcell, Oklahoma just 30 minutes from OKC, the theater provides you and your guests an architectural masterpiece with gorgeous crystal chandeliers, embracing the Hollywood glam of the 30’s with a stunning mix of rustic. Sweetbelle Farms will be Oklahoma’s newest wedding and special event venue in south central Oklahoma, opening Fall 2018. The venue is a classic antebellum style, located on 100-year-old private family acreage. Their ballroom accommodates 200+, while the all-white interior boasts gorgeous french chandeliers, dark floors and a grand fireplace. The outdoor grounds accommodates 400+. Providing incredible amenities at an unbeatable rate, Sweetbelle Farms is the perfect location for your Southern soirée! 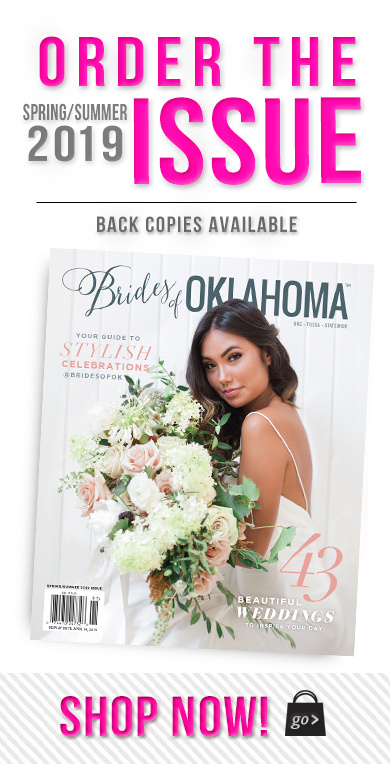 Find even more Oklahoma wedding venues fitting of your location or theme on our Wedding Venues vendor page here.